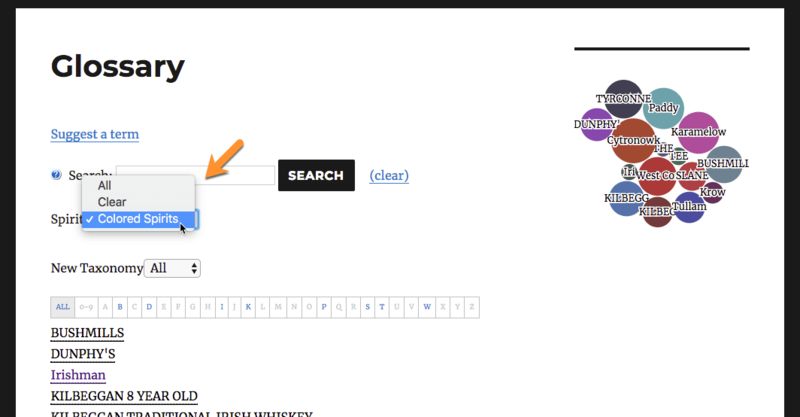 Adds support for multiple taxonomies and filtering for the Glossary terms. It requires the Pro+ edition of the Glossary. 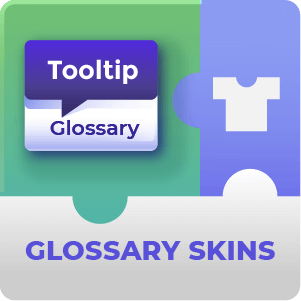 The WordPress Glossary Custom Taxonomies is an add-on that lets you define multiple categories in the your WordPress site glossary. 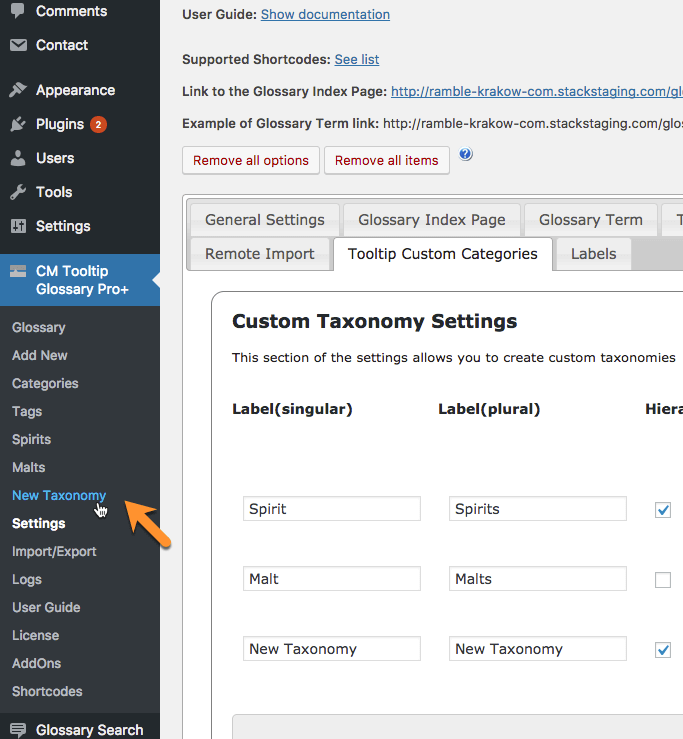 Once taxonomies are defined, you can assign your glossary terms to specific categories and filter them accordingly. 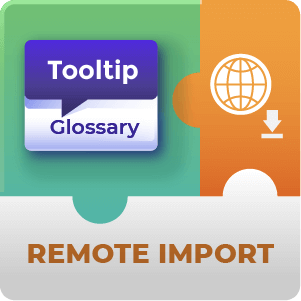 This demo shows the glossary index page with an additional dropbox called sources. The taxonomy divide the terms in this glossary by the content which exist in them. 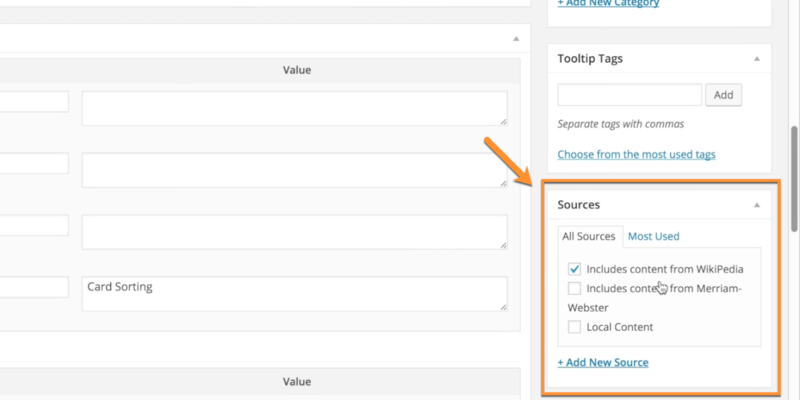 Clicking on one of the suggested terms will take you to the term page where you will also see list of sources. What is the benefit of this Glossary Add-on? 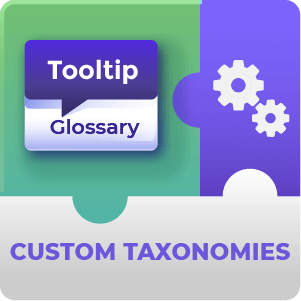 The Custom Taxonomies addon allows you to categorize your glossary to your exact needs. 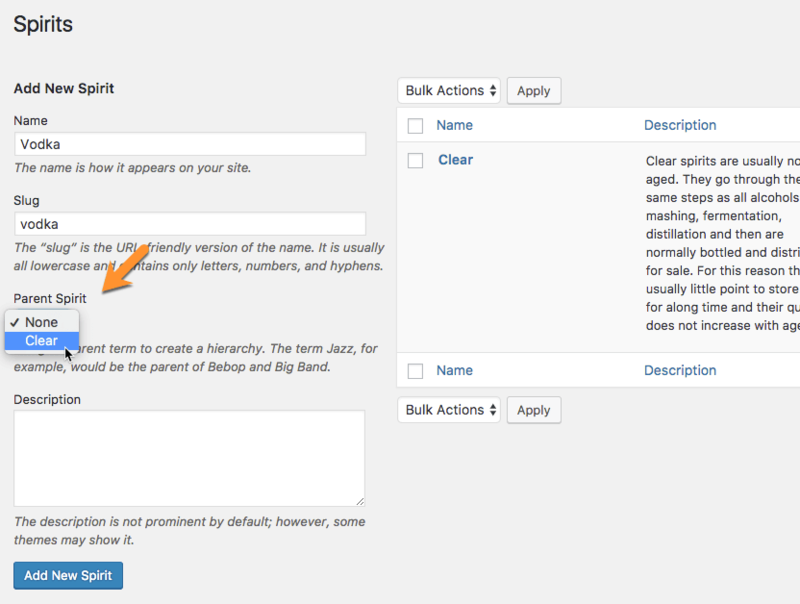 Site visitors can then filter the content of your glossary from the front end according to the categories you create. Content clustered in a meaningful way greatly enhances User Experience of your site. 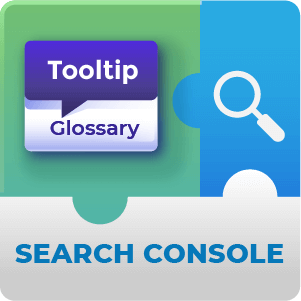 Is it Possible to filter glossary terms using the custom taxonomy in the Glossary Index page? Yes. This is one of the main purposes of the Custom Taxonomy add-on. 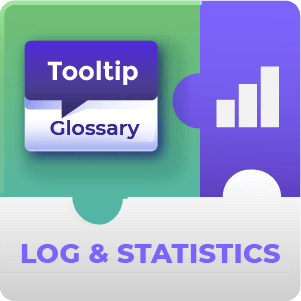 Site visitors can filter glossary content based on the taxonomies that you create. How do I add terms to a taxonomy? This is done through a new meta-box that will appear on the edit page for the glossary term. 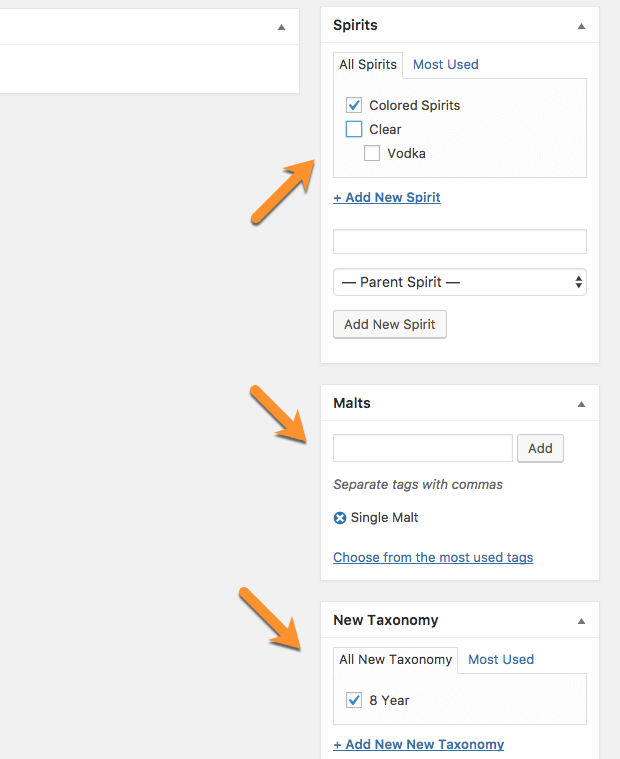 Can the Custom taxonomies add-on create Parent - Child relationships within taxonomies? It can. 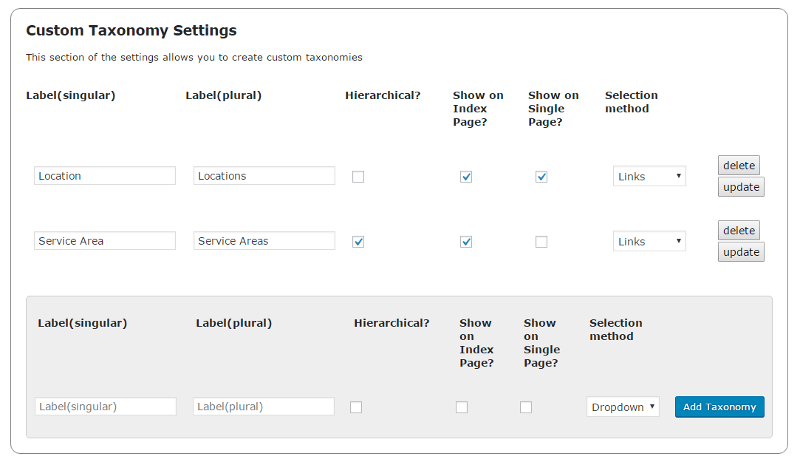 When creating a new taxonomy or editing it later select the option to make the taxonomy hierarchical. Then when adding information and options to the taxonomy you can set groups as either Parent / Child. How do I add information to my taxonomy once I have created it? When you have saved a new taxonomy it will appear in the Admin Panel menu within Tooltip Glossary Pro+. Click on this menu item to begin to add information to your taxonomy. To learn more about adding information to your taxonomy see this Help article. Can I change the way the taxonomy will appear on the front-end for users? Yes. 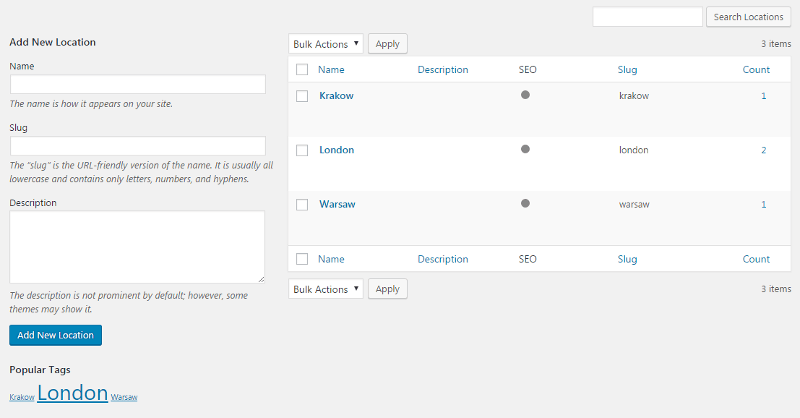 You can choose which selection method to give users for the taxonomy options. This is done while either creating a new taxonomy or editing an old one. Can I group one Glossary term under several custom taxonomies? Yes. 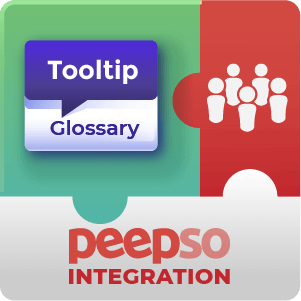 You can associate a glossary term with as many taxonomies and sub taxonomies as you see fit. Just check the relevant boxes on the term edit page for taxonomies that you would like to link it to. Do the custom taxonomies appear on other posts or pages? No. The custom taxonomies are designed only to appear on Glossary term custom posts.